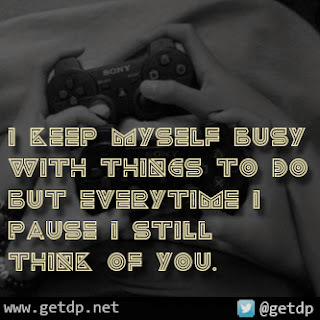 GETDP: I keep myself busy with things to do, but everytime I pause,I still think of you. I keep myself busy with things to do, but everytime I pause,I still think of you. but everytime I pause,I still think of you.